The message conveyed in the first section of Parashat Ki Tisa, which describes a mitzvah called Machatzit Hashekel (“The Half Shekel”). Moses is instructed that when he wishes to count the men above the age of twenty (eligible for military service), he must do so not by counting each person, but rather by requiring the contribution of a half-shekel coin from each person and then counting the coins. This money was designated for the expenses incurred in public sacrifices offered both in the Tabernacle and later the Temple in Jerusalem. 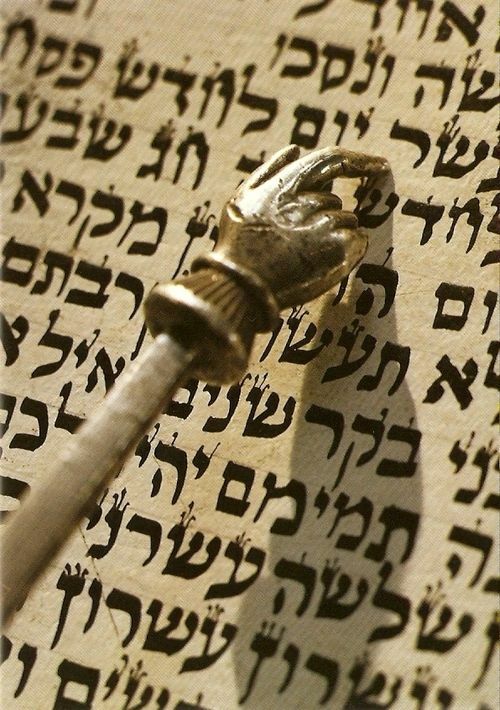 This commandment represents perhaps the most universal mitzvah in the Torah, as it points to the critical importance of each and every individual, irrespective of personal wealth, to donate the same half-shekel. In his commentary on Talmud Yerushalmi Shekalim (46), Rabbi Menachem Mendel Kasher writes that one reason each person was required to give a half-shekel (and not a whole amount) was to teach us, “that only through the connection of each and every individual in Israel can the nation become whole.” The powerful and meaningful lessons of Machatzit Hashekel are clear: Every person must do his or her part. No one may shirk his or her responsibility. And finally, only when we garner our collective energy, with a communal unity of purpose, do we marshal the full force of our power for good.